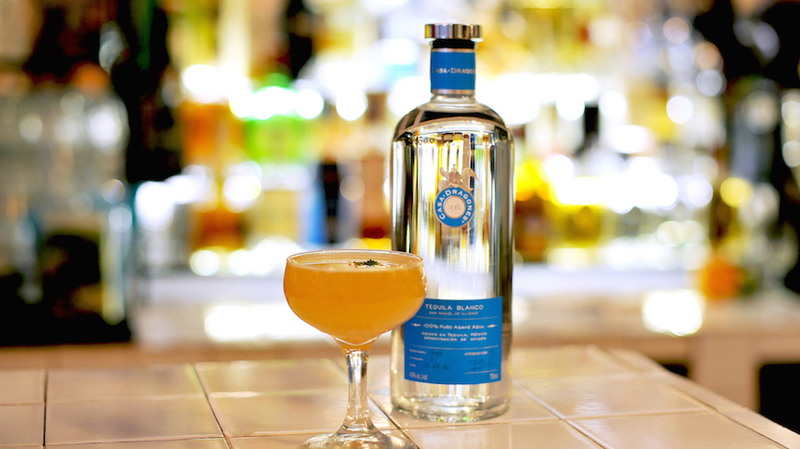 From the V Supper Club in Texas’ Vaudeville restaurant, comes the Toronja Tango cocktail. 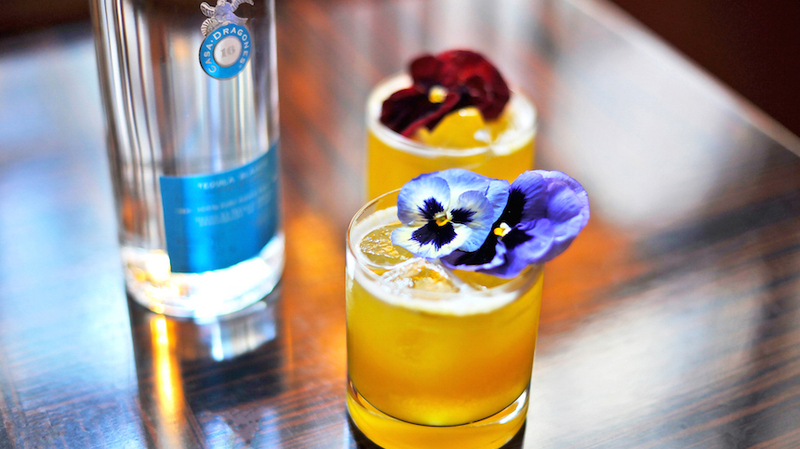 Despite the artistic presentation, the ingredients of this cocktail remain simple. 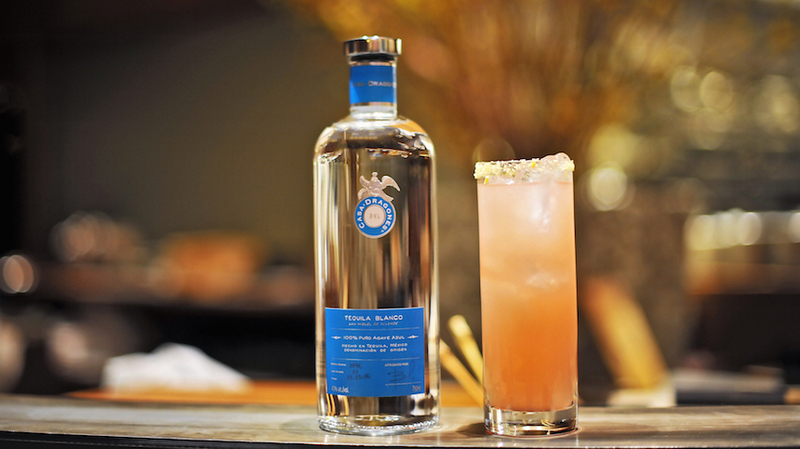 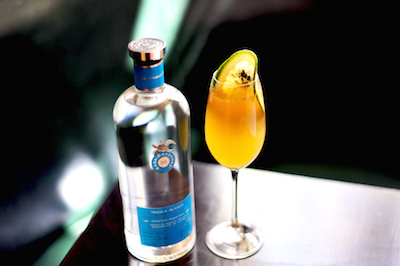 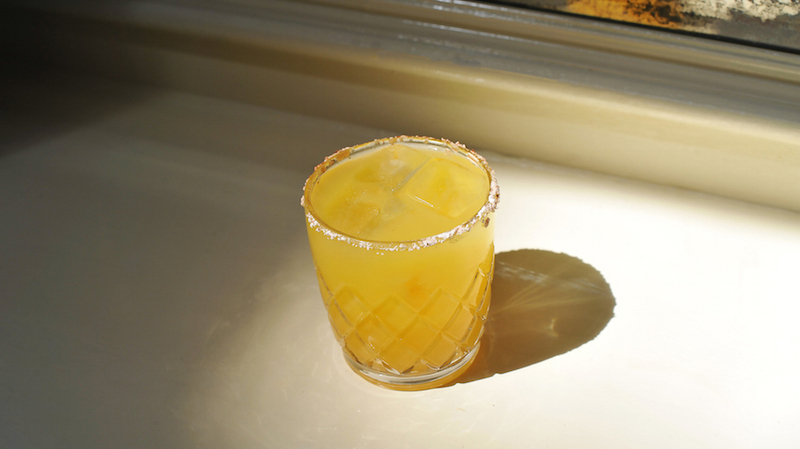 The grapefruit juice highlights the crisp notes of grapefruit in Casa Dragones Blanco, with added kick of grapefruit bitters. 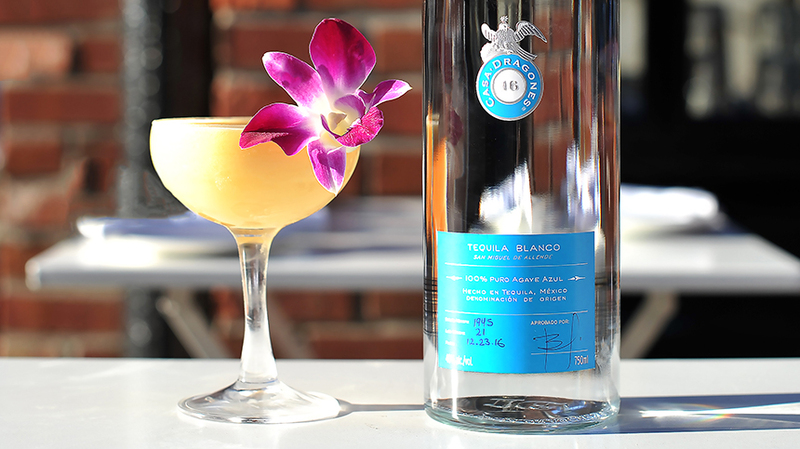 The drink is topped off with a mild tasting rose water to balance out the zesty fruits and bring out the silk finish of Casa Dragones Blanco. 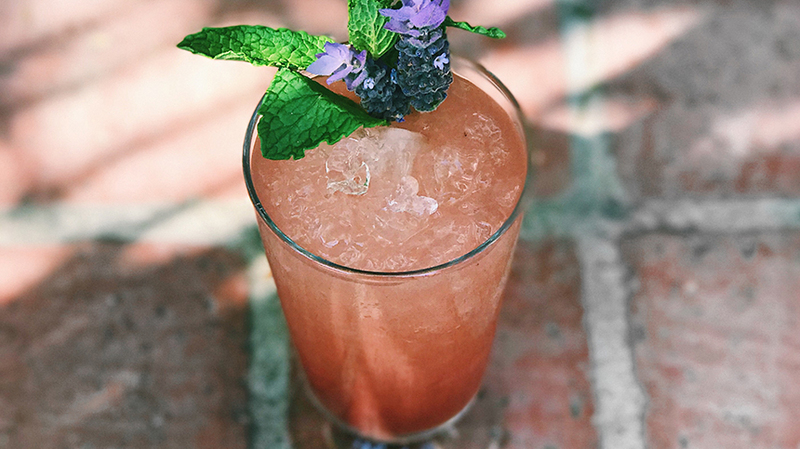 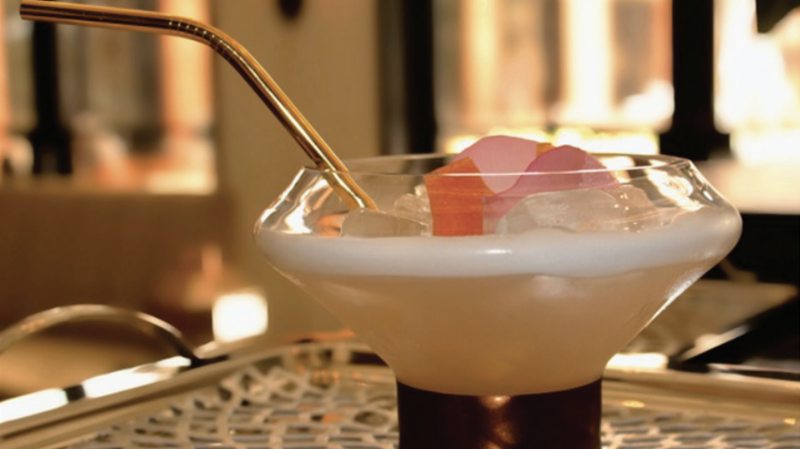 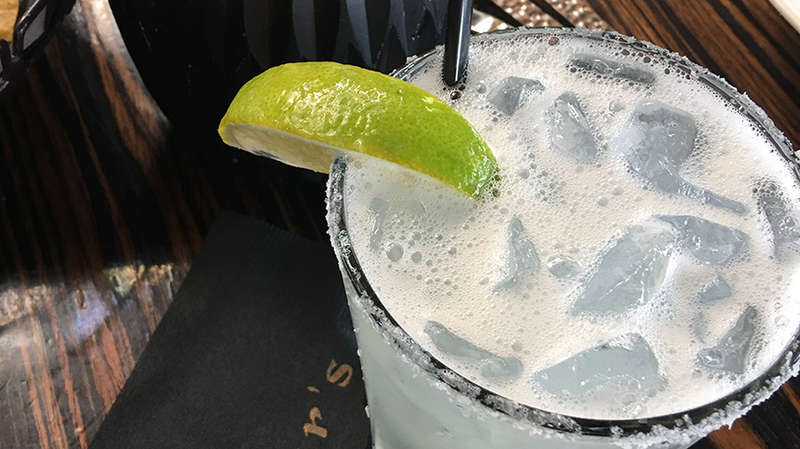 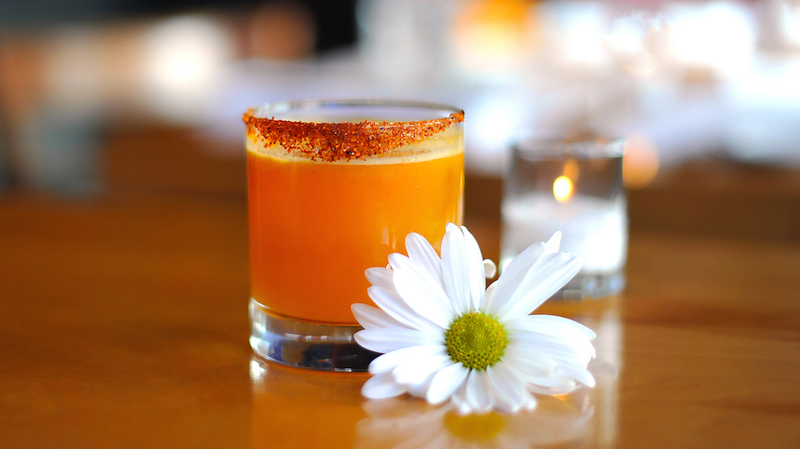 Garnish with a candied rose petal and a salted grapefruit twist.